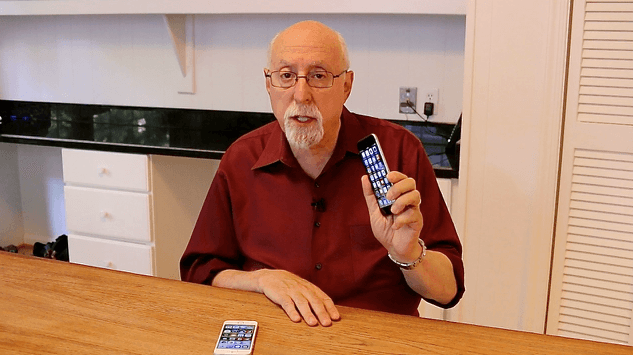 Tech journalist Walt Mossberg is retiring in June after a 47-year career. The majority of his career was exclusively focused on consumer technology, including extensive coverage of Apple. Following graduation from the Columbia University Graduate School of Journalism, Mossberg signed on with The Wall Street Journal in 1970. He shifted over to his Personal Technology column full-time in 1991. Mossberg famously hosted a discussion with Steve Jobs and Bill Gates in 2007 during the All Things D conference, where both Jobs and Gates discussed the mobile future of computing. He later went on to launch Recode with Swisher in 2014, which was acquired by Vox Media in 2015.